Don’t see what you are looking for? Not sure what you need? Give us a call and our Apple certified technicians can help guide you! Our service department is by appointment, give us a call at 1-800-511-6227 or email Email support to schedule an appointment. If you would like to use our mail in services for repair, please e-mail or call us in advance. Devices shipped to us without a repair ID number may be refused and returned back by our shipping department. We can perform both in-warranty and out of warranty repairs on Apple Computers in our South Burlington and Key West Florida locations. 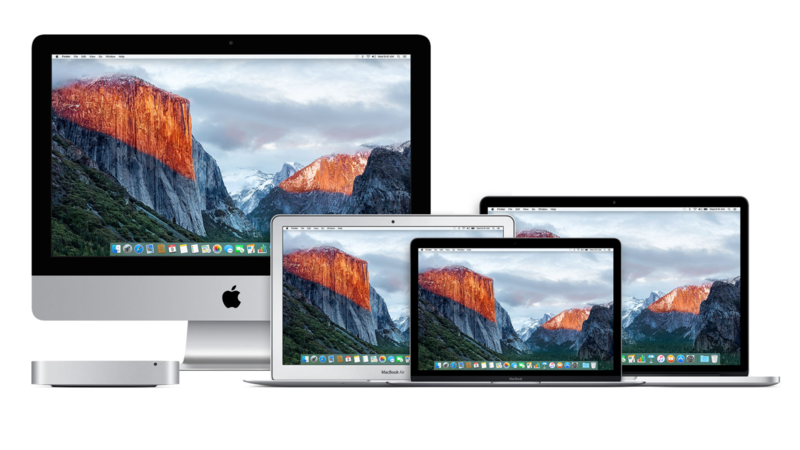 In addition to computer repairs we also service both hardware and software issues for iOS devices such as iPod and iPad, Beats headphones and Apple TV. Please speak with a member of our service team for details on resolving issues with these kinds of devices. Currently, only our Key West Florida location provides iPhone repairs. Vermont customers needing iPhone repair should call Apple directly at 1-800-275-2273. We hope to have iPhone repairs in Vermont soon. Our service department uses a scheduled drop off system. We strongly recommend all customers perform a time machine back up prior to your appointment. If you can not back up your data, Small Dog does provide back up services for an additional fee. 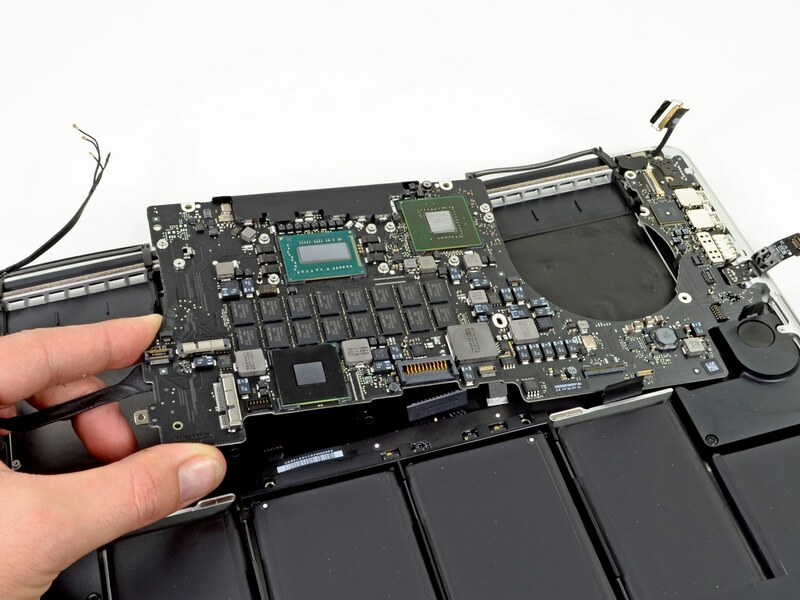 As an Apple Authorized Service Provider, Small Dog Electronics can only install genuine Apple parts for all repairs and can not repair devices deemed vintage or obsolete by Apple. Is your business in need of some hands-on tech assistance? No problem -- we offer onsite & remote support to fully assist your small, medium, or large business. To view more on our business consulting offerings, click here. For more information on our entire spectrum of consulting services, click here. Looking to learn in a group setting? Small Dog Electronics occassionally holds group seminars that cover diverse topics related to all things Mac and tech. Come on down and listen in and maybe you'll learn something you didn't know before. Please email Email classes or call 1-800-511-MACS (6227) for more information. To find out more, or to make an appointment, click here. Our Business Solutions Team has the expertise, products and services to support your technology needs -- regardless of platform -- from system analyses, sales and implementation to training, tech support and repair. Check out everything we have to offer our business clients here.